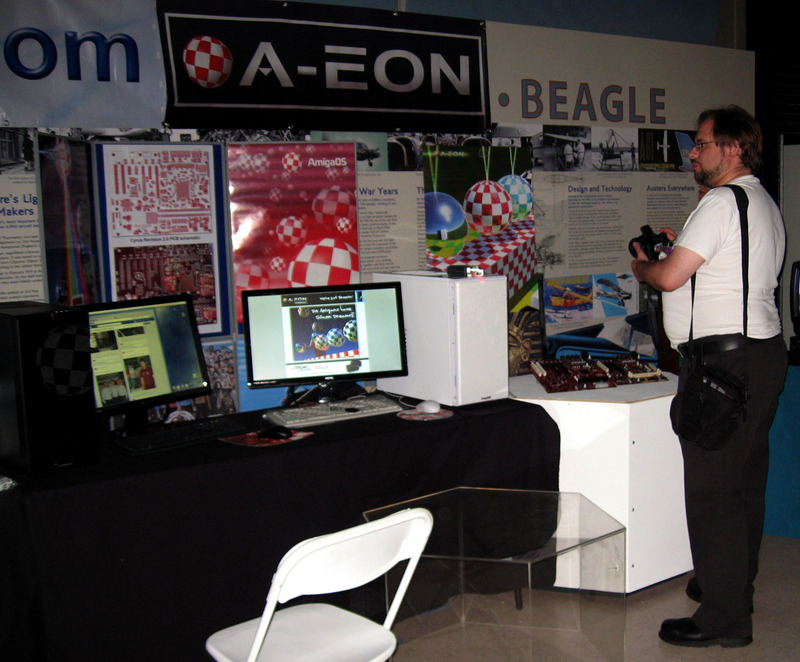 Well the Silicon Dreams show has come and gone and although the attendance was not as large as the organisers would have liked, nevertheless al least there was a small but steady flow of visitors to the Amiga Zone. Unfortunately, due the layout of the Discovery museum, the Amiga Zone was not located alongside the main computer exhibits, but at the back of the museum underneath two suspended light aircraft which cut out a lot of the ambient light. Apart from the A-EON Technology display the AmigaKit table, manned by Matthew and Christopher had a good selection of Amiga goodies on sale. The ANT (Amiga North Thames) user group set up multiple AmigaOS 4 machines and Raoul "Swisso" Penel brought along a small part of his Amiga hardware and software collection. 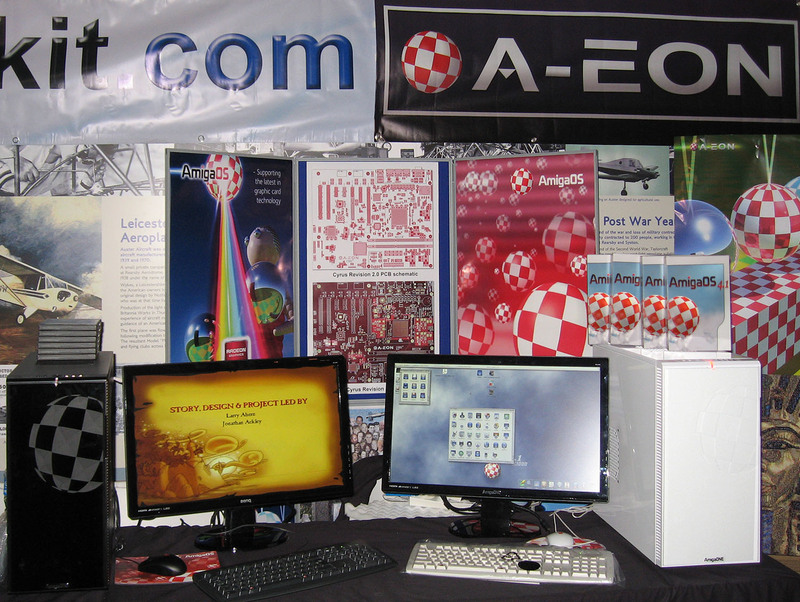 The Amiga Zone was completed by Ravi Abbot representing MorphOS, who was displaying an old G4 PowerMac and Mac Mini. Unfortunately, the AROS table which was a late entry, was not even in the same area and was located in another dark corner in the fashion section. When I see an Apple Store I have the irresistible urge to set all their machines to display Amiga websites. 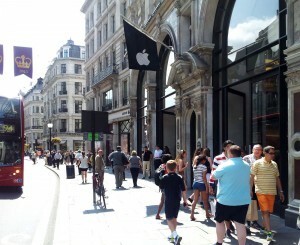 So when I came upon the Apple Flagship store while I was walking along London's Regent Street I just could not help myself. I went inside and began setting all the iMacs, Mac Books and iPads to A-EON's Facebook page and my blog page before I was approached by one of the assistants who wanted to know if I needed any "help"! 😉 I know it's a little sad but I blame the boss of company I worked for in the 1980's. He was the president and co-founder of a US based multinational company. He was a real character and although he ran a billion dollar company he never lost sight of his roots. He was a technology freak and was always into the latest gadgets. I introduced him to the Amiga and he purchased one of the first A2000 Video Toaster systems. However, he also had a mischievous streak and at one particular Industry Trade show he signed up for a free tour of the research and development facility of his main and much larger competitor. It was only at the last minute the company realized that he was in the tour group and directed him away from the main group of people as they arrived at the facility. He spent the hour being carefully guided around and away from the main research areas. Magic! Codex Alpe Adria 2013 - Amiga Style! 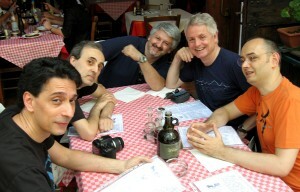 After the Silicon Dreams show I made my way to Udine in North Eastern Italy for meetings with Michael Battilana of Cloanto and Enrico, Max, Philippe and Nicola of ACube. 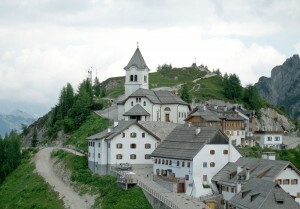 It's a beautiful region, not far from the Italian Alps and very close to the Slovenian, Croatian and Austrian borders. On the plane I sat next to a couple of PhD theoretical physicists from Cambridge University who were travelling to Italy to attend the wedding of their special "friend". When I arrived at Trieste there was a low key reception committee to whisk away a number of my fellow passengers including the two students I had been talking with on the plane. 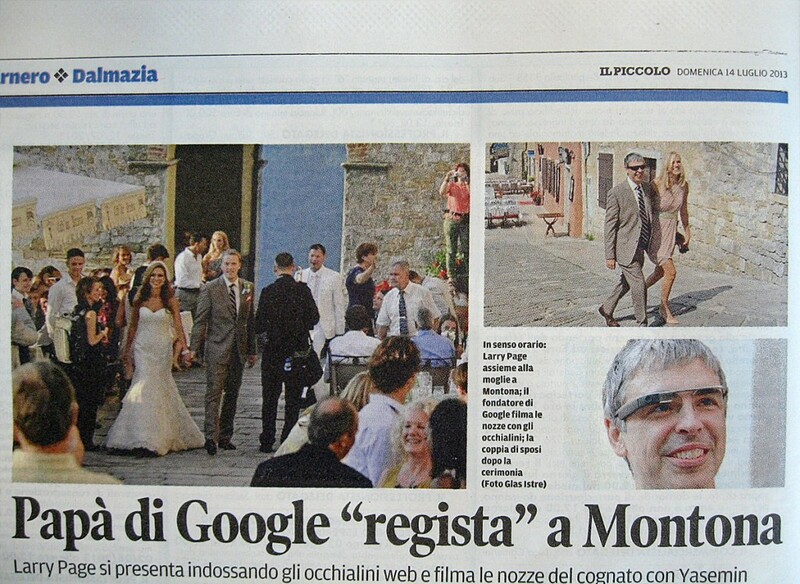 I soon discovered that the local Italian newspapers were full of stories about the "secret" wedding of McLain Southworth, the brother-in-law of Larry Page the co-founder of Google, which was supposed to take place in California, but was actually in nearby Croatia which was only half and hour away. Red & White checked table cloth! Prior to the Silicon Dreams show Matthew, Christopher and I visited the offices of Varisys, our hardware partners and designers of the Nemo motherboard which is at the heart of the AmigaONE X1000. 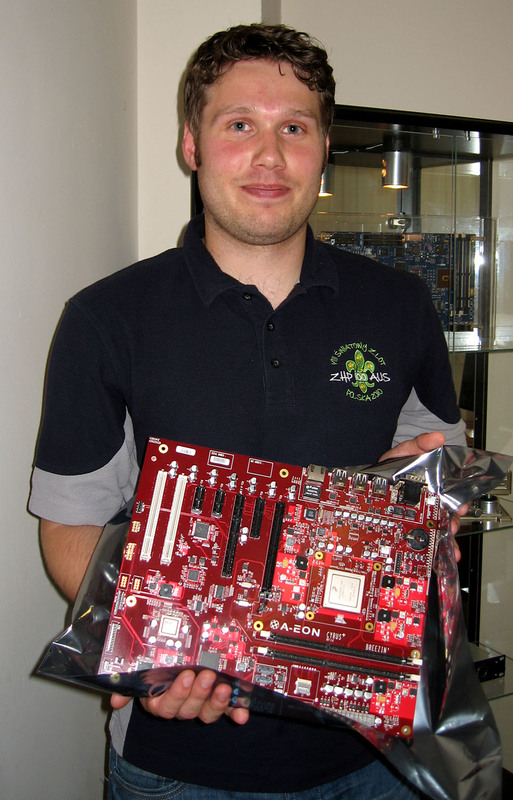 During our visit we saw another batch of production Nemo motherboards undergoing final pre-delivery testing prior to being shipped to AmigaKit. Support for the Nemo hardware is continuing unabated. Lyle "Mozart" Hazlewood has now completed the AmigaOS 4 on-board 32-bit HDAudio driver which now supports recording as well as playback along with S/PDIF optical output. Shortly before the show Pat Wall created a new version of his Ubuntu Live DVD for the AmigaONE X1000. 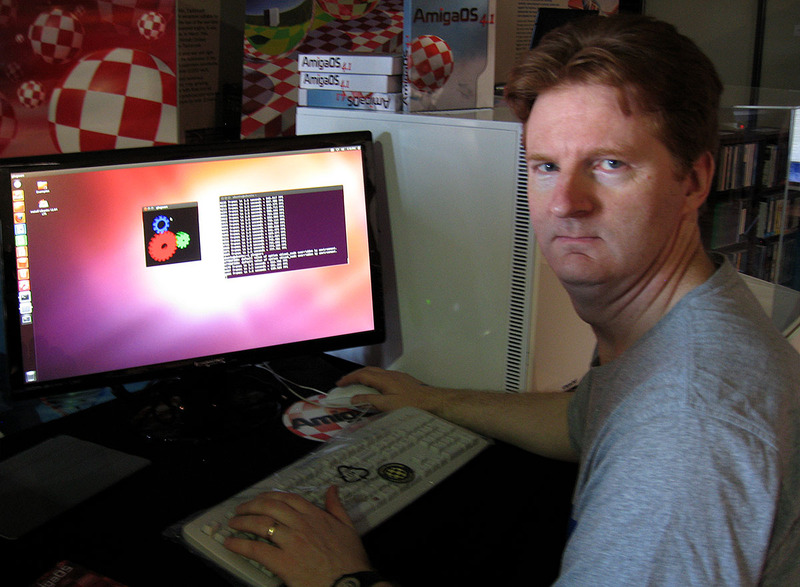 The updated Live DVD, which includes a simplified installation process, allows Ubuntu to be run from the DVD or installed on the A1-X1000 alongside the AmigaOS. At last installing Linux on a "Next Generation Amiga" is totally automated and no more difficult than installation on a PC. Darren Stevens brought a copy of the Live Ubuntu DVD to the show and booted up one of the A1-X1000 in Live Mode. Amiga graphics artist, Kevin Saunders is now producing some custom desktop backdrops to complement the A1-X1000's Ubuntu theme. 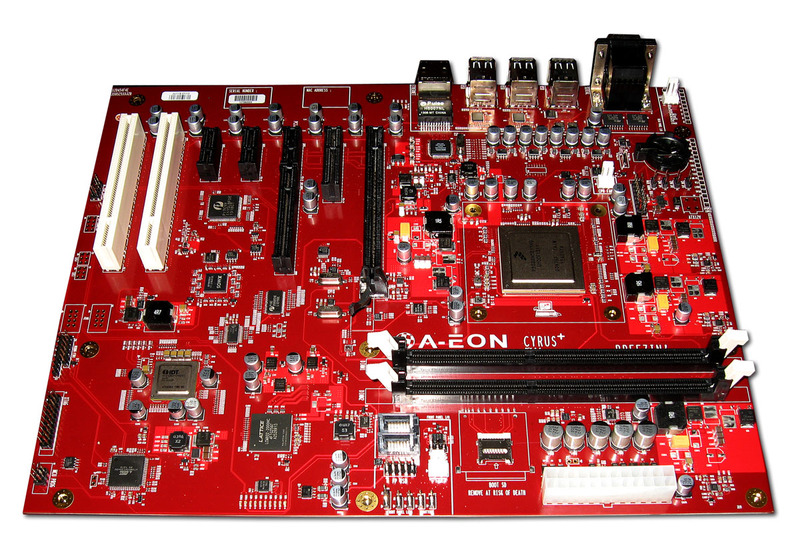 While the AmigaONE X1000 remains A-EON's flagship product, we were also there to see the latest prototype of a new motherboard that we had commissioned Varisys to design. The new board, codenamed Cyrus Plus, will be an eventual replacement for the Nemo board. The revision 2.0 prototype contains a Freescale P5020 CPU which is a 2 GHz, 64-bit dual-core PowerPC SoC. The Cyrus Plus board will also accept the new P5040 when it becomes commercially available in greater volume. 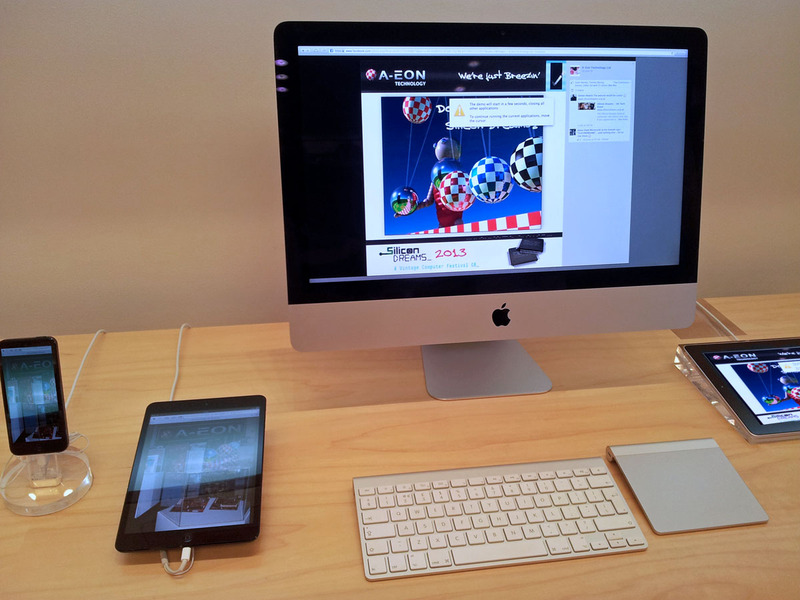 This is a 64-bit quad-core PowerPC Freescale CPU which operates up to 2.4 GHz. 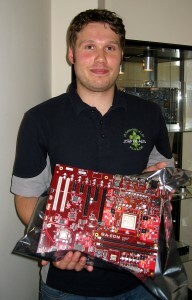 As with Nemo, the new board will now undergo a rigorous testing phase before a small batch is produced for developers. While I was visiting Michael in Udine I got to play the Angry Birds game on his Roku XS Internet video streaming receiver box. Nothing really special about that you might think, but look again. 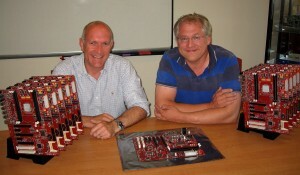 Both Dale Luck and Carl Sassenrath, two of the Amiga's original key developers, now work for this company. The tiny Roku XS streaming player has undergone many improvements over the past couple of years and it's price/performance ratio is nothing short of amazing. In the UK the Roku XS unit can be purchased for £49.99 ($99.99 in the USA) and connects directly to most TV's and home wifi networks. 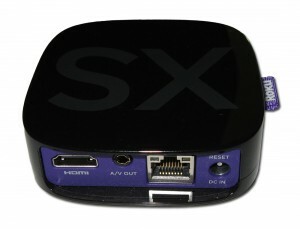 It also includes an Ethernet port for wired home networks. It allows instant access to over 300 channels of movies and TV shows through your existing subscriptions, such as Netflix, NOW TV, or Spotify. 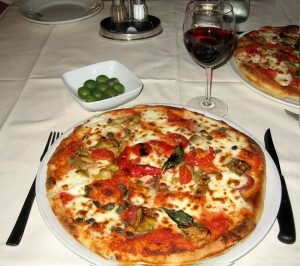 A remote control makes using the devices even more user friendly and of course you can also play games. 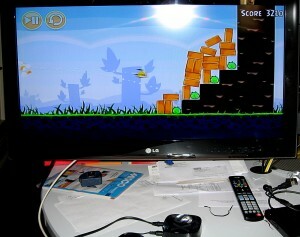 Now back to those Angry Birds.... 😉 For more information check out the Roku Website.